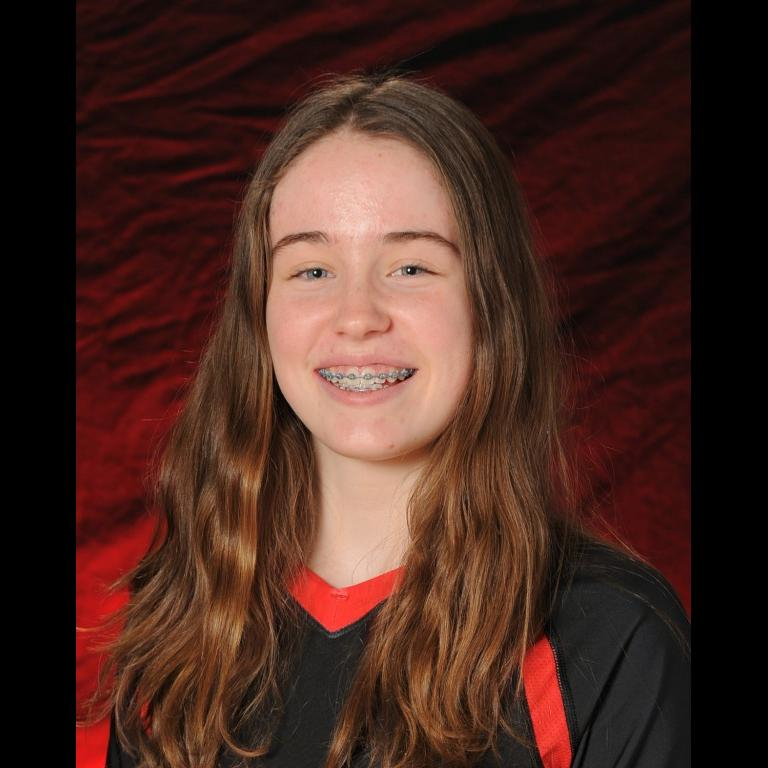 Sarah Ganser - Class of 2020 Middle Blocker from Appleton North High School. College coach? 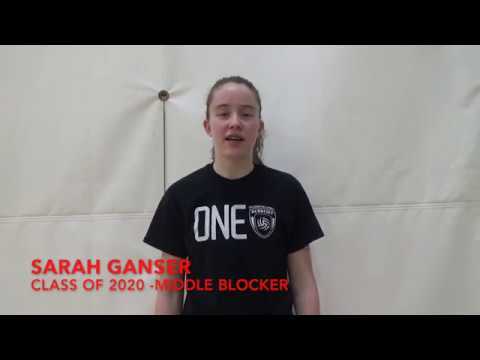 Log in to see Sarah's full profile.